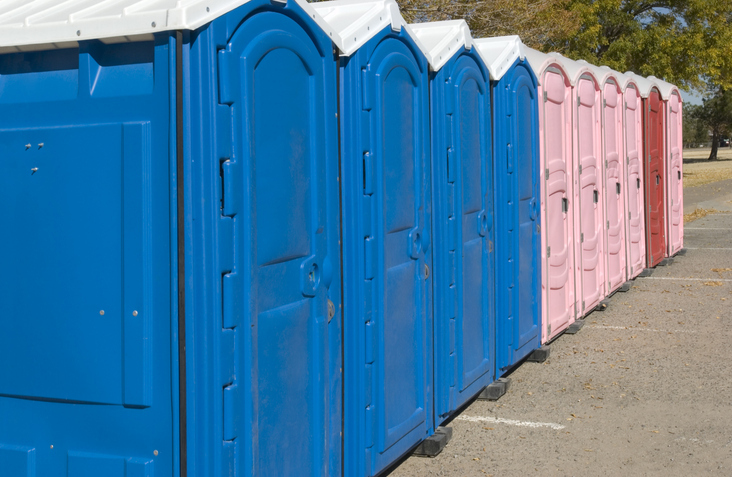 It’s one of the difficult decisions portable restroom operators face — which units to purchase. Appearance, longevity and, of course, cost are all factors. 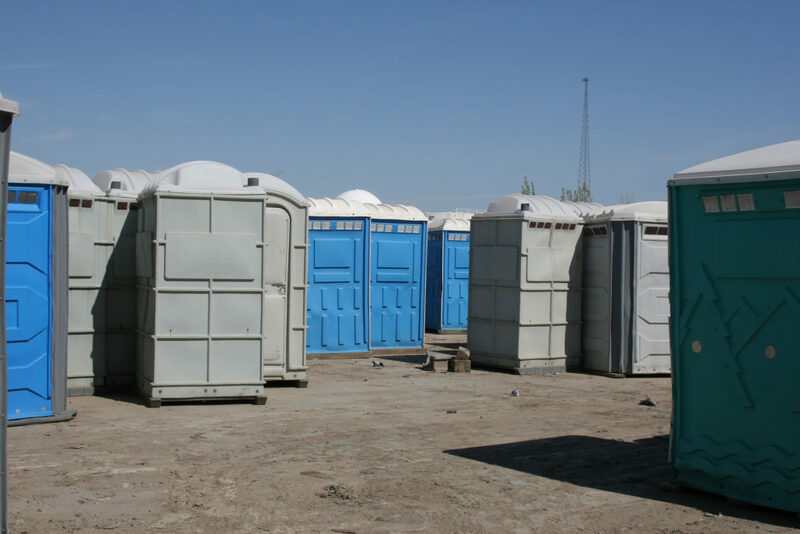 Quality units cost more upfront but typically last longer. 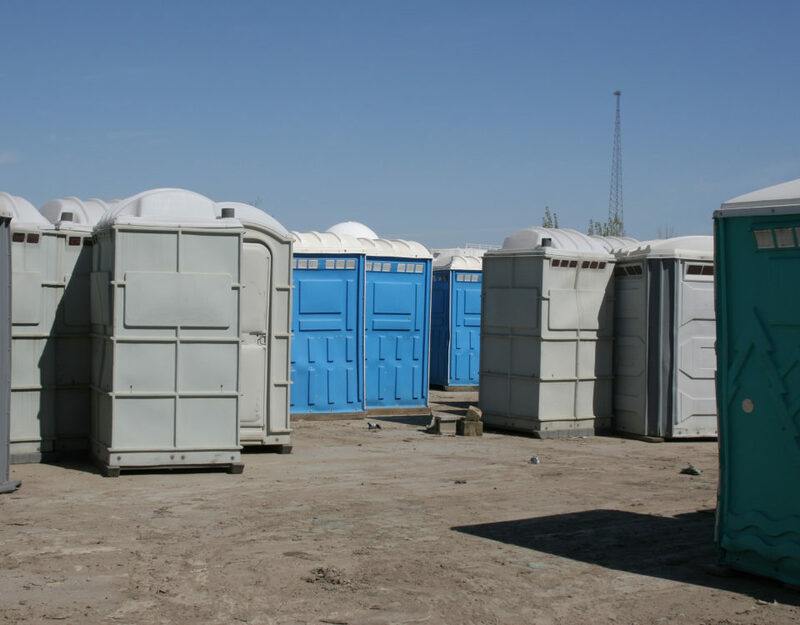 Value units save money in the short term but likely will have a shorter lifespan. We thought it would be helpful to take a look at this topic by the numbers. 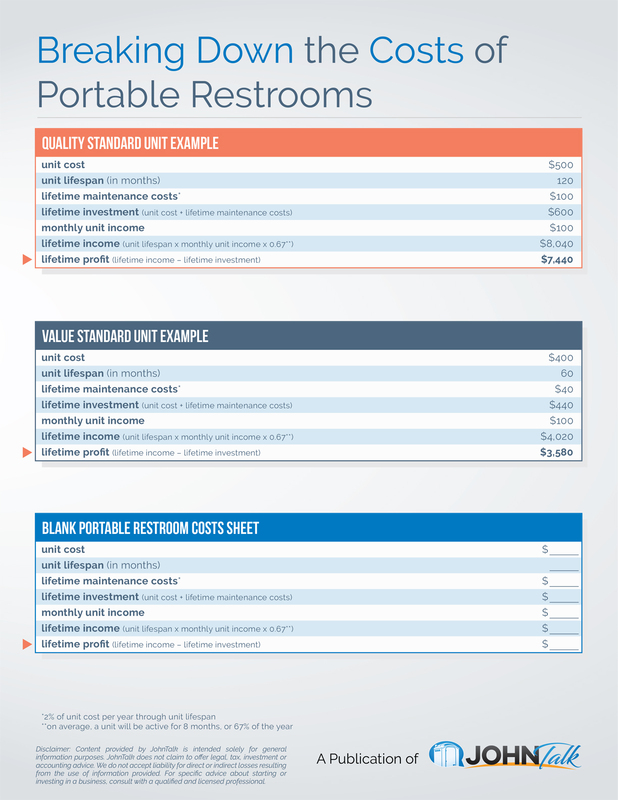 In this infographic, we break down the costs of portable restrooms to give you an idea of what kind of profits you can expect from a quality standard unit and a value standard unit. We’ve also provided a blank sheet for you to perform your own calculations. As you will see from our example, you can either spend more now but make up for it in the long run or save more now but make less in the long run. As a matter of fact, the profit you would make from one quality unit in this exercise is more than the combined profits of two value units. If you can afford the bigger initial investment, it’s definitely worth it. 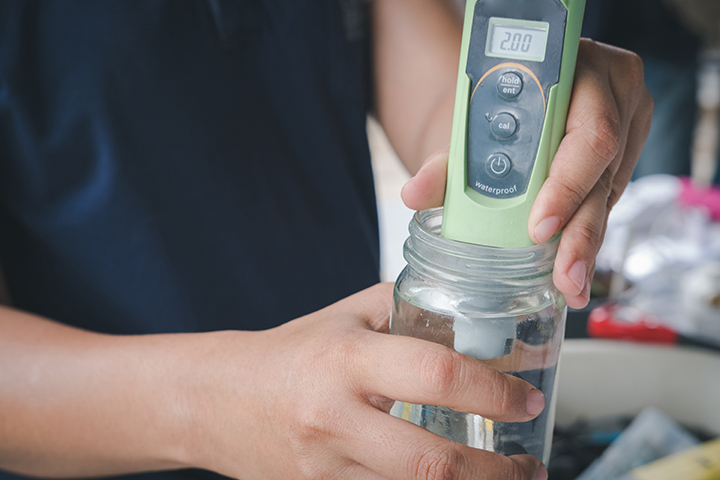 We hope you find this tool helpful as you prepare for your next unit purchase! Disclaimer: The figures presented in the infographic are estimations based on industry averages. The costs, lifespans and income of units will vary based on a variety of factors including but not limited to brand, region and usage.